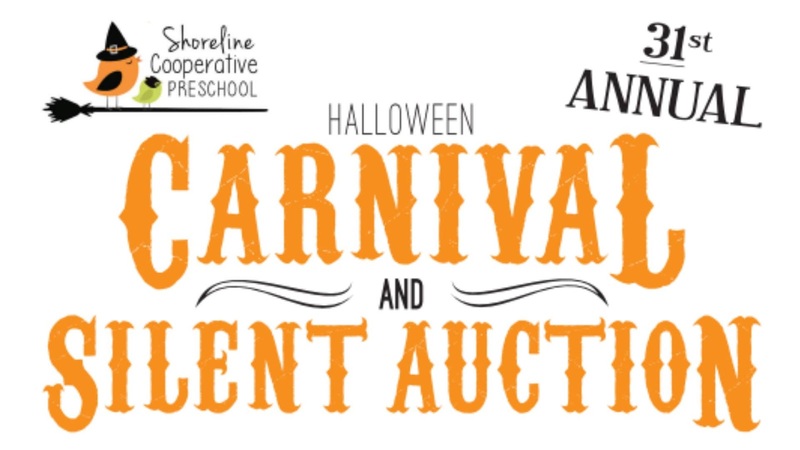 Shoreline Cooperative Preschool is looking for Jr. High and High School volunteers to help us with our annual Halloween Carnival. The event is on October 20, 2018 from 10am - 2pm in the Shoreline Community College PUB building. Volunteers would receive community service hours required for graduation, in exchange for helping us with the carnival games. It’s a very fun event, and we look forward to working with your kids.